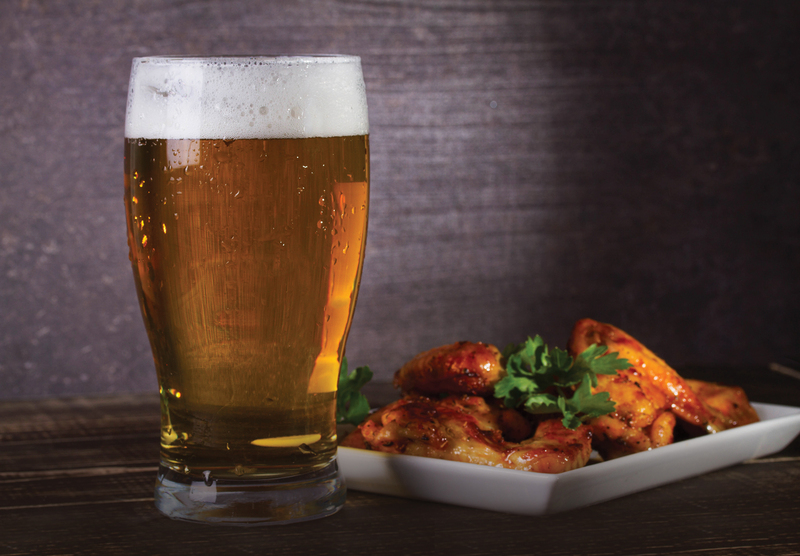 Landing this fall in Surf City, Coastal Wing and Spirits Co. is guaranteed to be more than your average wing joint! The Southern-inspired menu will feature daily smoked meats and local fresh cuisine. 12 taps, local bottles, an extensive cocktail list, and craft sodas will offer a food and beverage option for the whole family. Are you ready for some football? Watch your big game on one of 11 big screen TV’s showing all the football and sports packages. Be sure to also check out the to-go and catering options so you can enjoy their food at home or at your next event. * Hours are subject to change. Visit their website to verify current hours. Coastal Wing and Spirits Co.